We greatly appreciate your timely help. Your paint is very good, hope we can cooperate happily in the future. Full steel structure, high mechanic strength and loading capacity, excellent fire-proof performance. 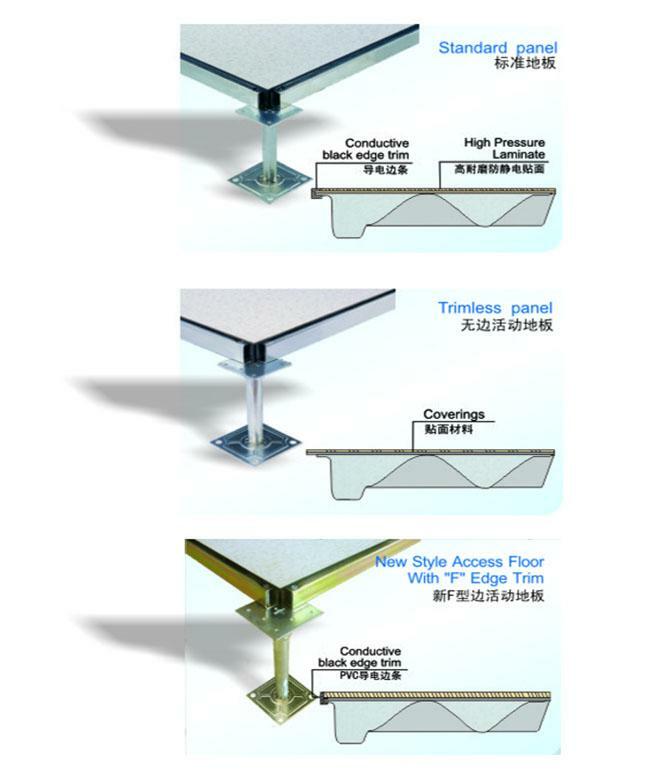 3 kinds of edge trim are available, standard edge trim, strimless and F edge trim. 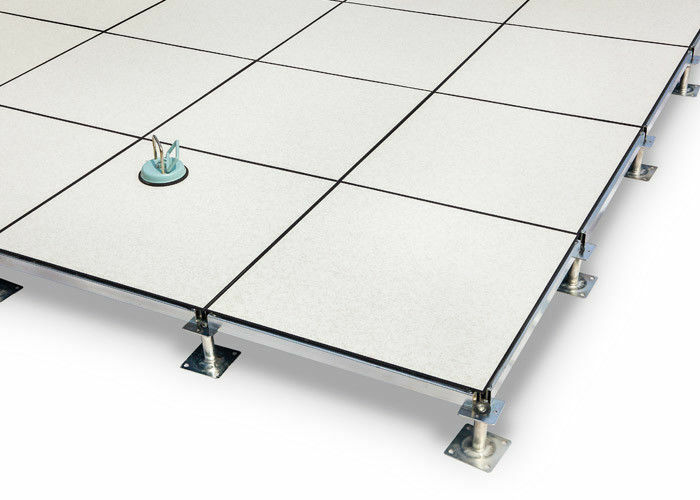 PVC access floor has permanent anti-static function, because it uses conductive static network formed at the interface of plastic particles. Its appearance looks like the pattern of marble. 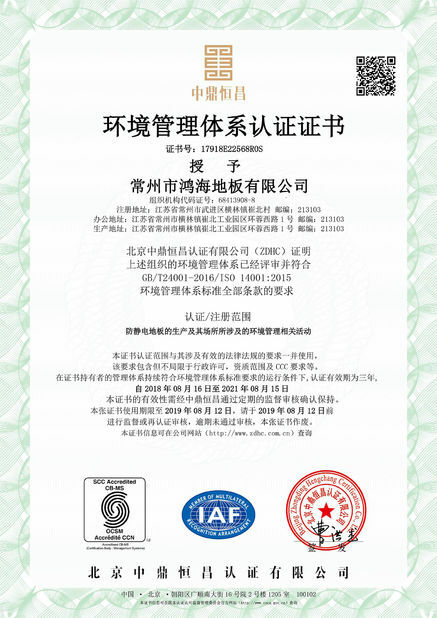 it has good decorative effect and is widely used for control room of electric power, clean and puriﬁcation workshop of telecommunication electric power, electronics, micro—electron and medicine … where it is necessary to prevent from static. 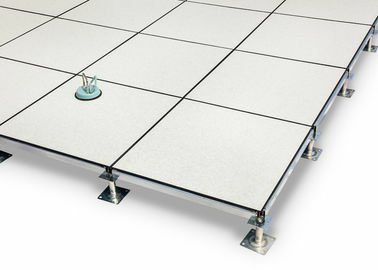 The PVC anti-static steel raised flooring are mainly used for large computer room, communication center, electrical control room, post and telecommunication center. 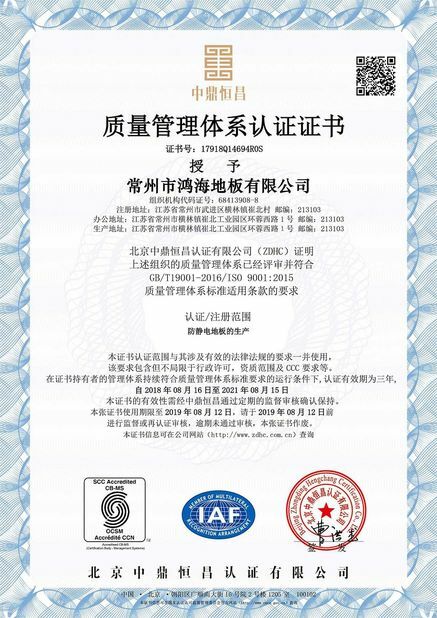 changzhou honghai access flooring Co., ltd.
China Good Quality Anti Static Raised Access Flooring Supplier. 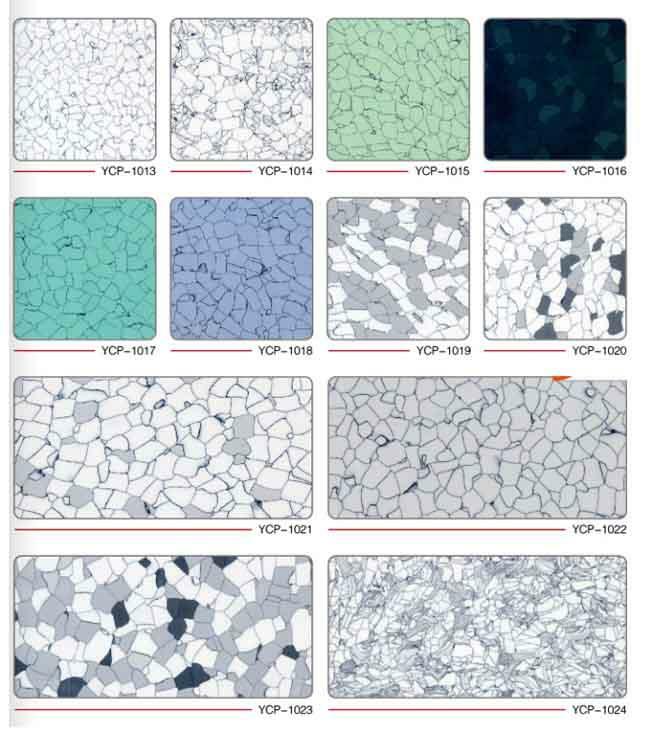 Copyright © 2018 - 2019 raised-accessflooring.com. All Rights Reserved.